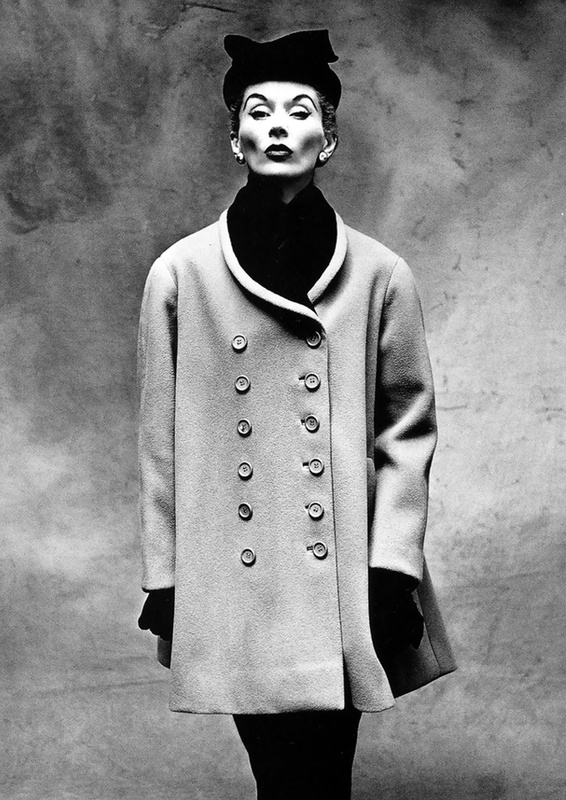 Swedish fashion model Lisa Fonssagrives (1911 – 1992) is widely credited as the world´s first supermodel. She was born Lisa Birgitta Bernstone and was raised in Uddevalla. 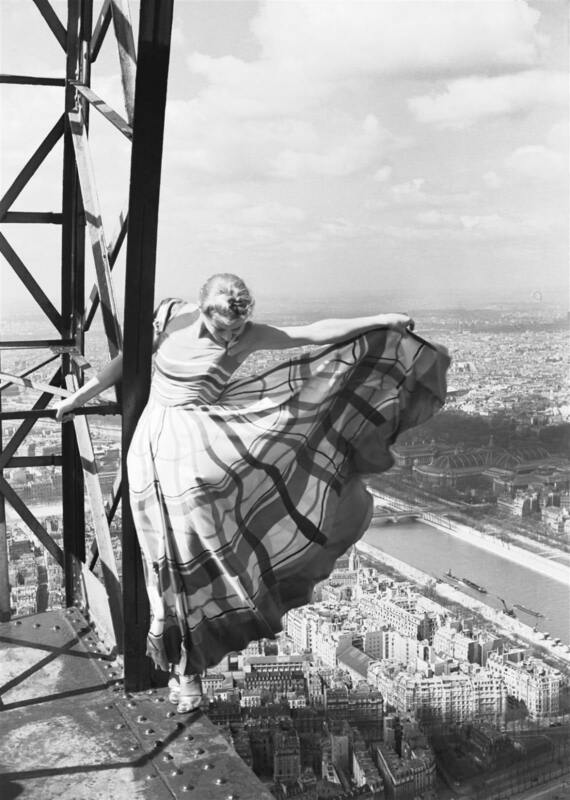 She went to Mary Wigman’s school in Berlin and studied art and dance. After returning to Sweden, she opened a dance school. 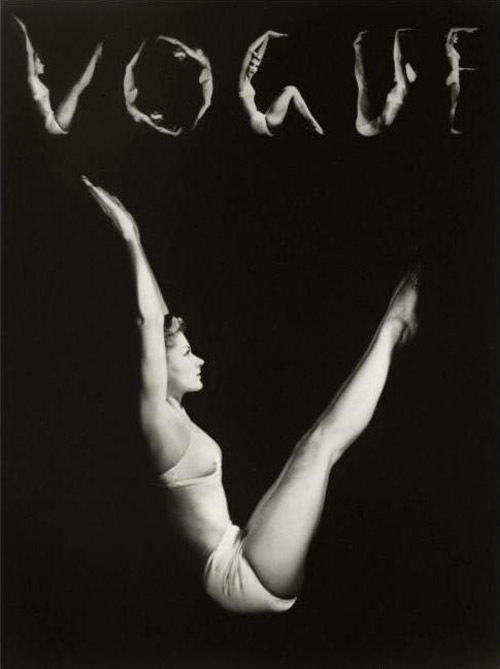 She moved from Sweden to Paris to train for ballet and worked as a private dance teacher with Photographer Fernand Fonssagrives, which then led to a modeling career. 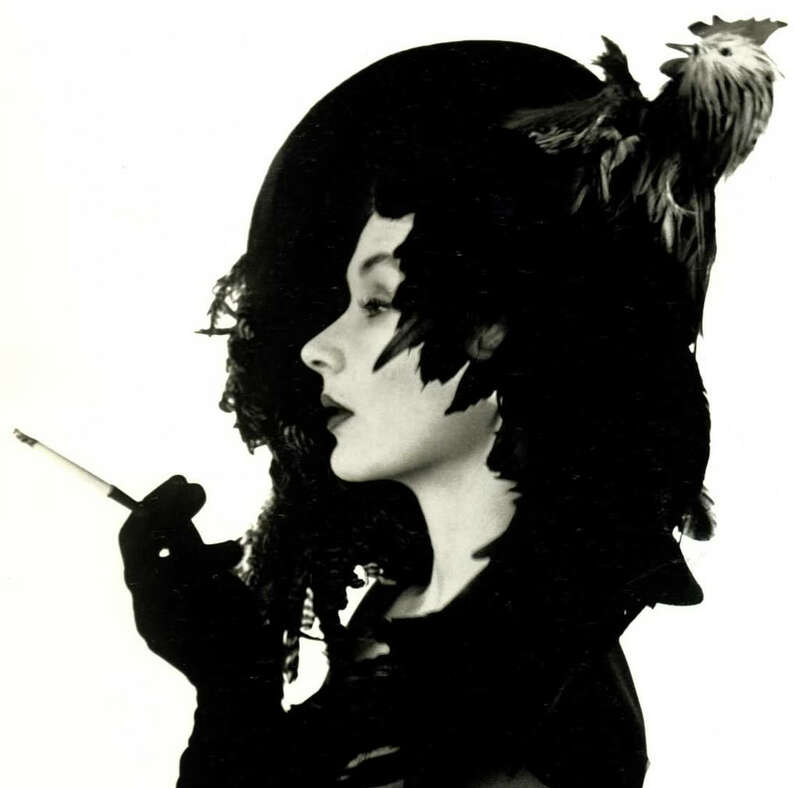 She married Fonssagrives in 1935; they divorced and she later married fashion photographer, Irving Penn, in 1950. 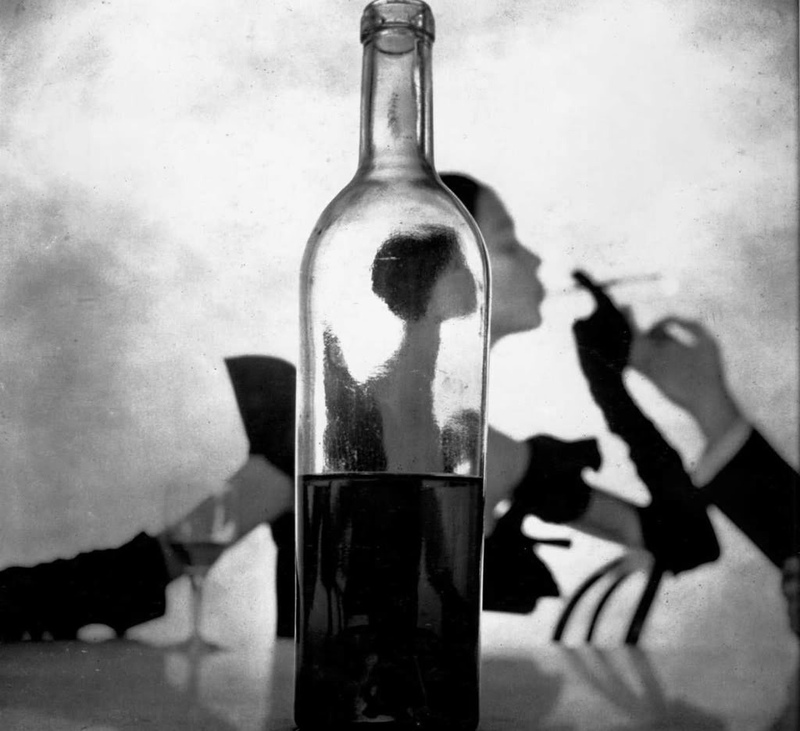 The Elton John photography collection auction held by Christie’s on October 15, 2004 sold a 1950 Irving Penn photograph of his wife, Lisa Fonssagrives, for $57,360. 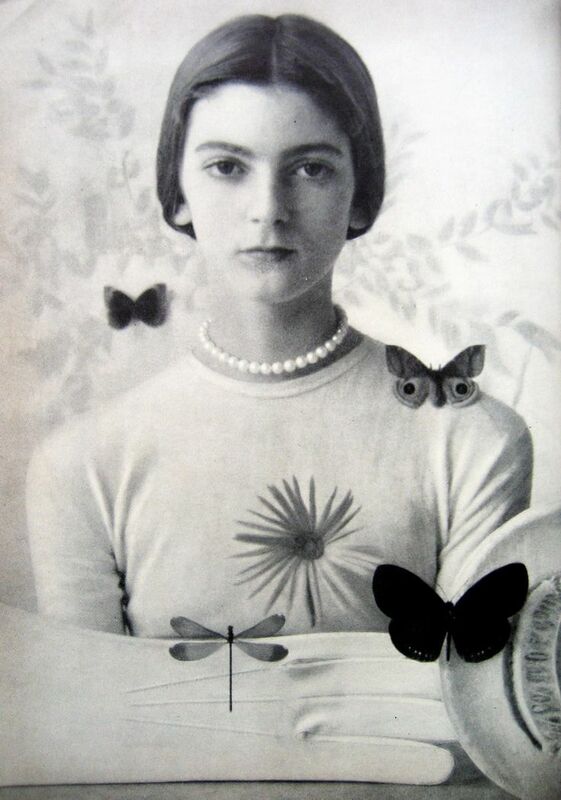 Aleksandra Dionisyevna Danilova (1903 – 1997) was a Russian-born prima ballerina, who became an American citizen. In 1989, she was recognized for lifetime achievements in ballet as a Kennedy Center Honoree. Born in Peterhof, Russia on November 20, 1903, she trained at the Russian Imperial Ballet School in Leningrad (formerly and currently St. Petersburg). 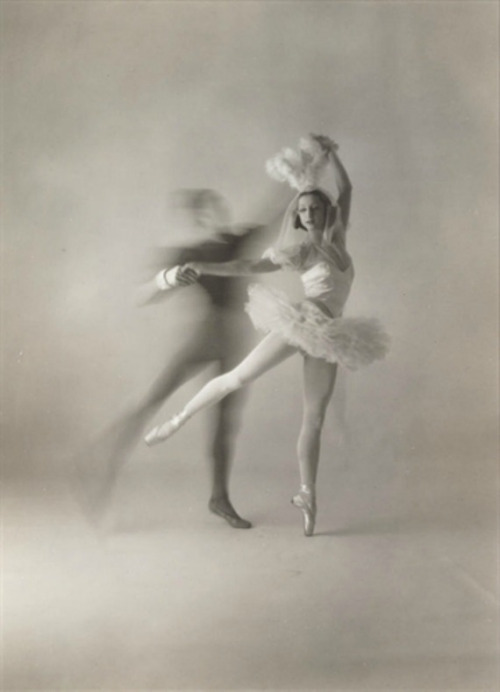 She was one of the few Russian-trained ballerinas to tour outside Russia. 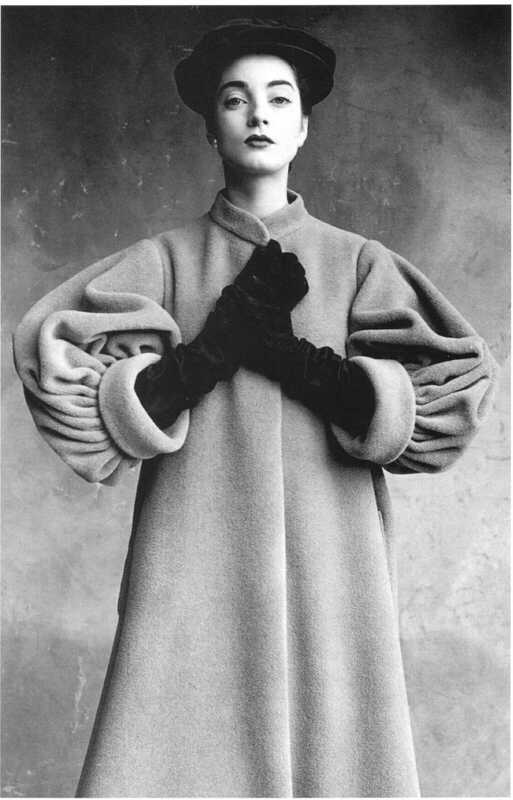 Her first professional post was as a member of St. Petersburg’s Imperial Ballet. 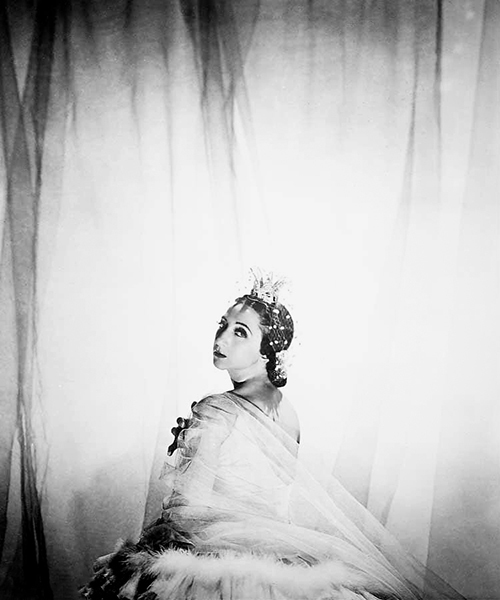 In 1924, she and George Balanchine left Russia. They were soon picked up by Sergei Diaghilev’s Ballets Russes; Danilova as a dancer, Balanchine as a choreographer. Danilova toured for years with the Ballets Russes under Sergei Diaghilev, then with the Ballet Russe de Monte Carlo after Diaghilev’s death. With the latter company, Danilova andFrederic Franklin created one of the legendary ballet partnerships of the twentieth century. Danilova became known for her glamour and beautiful legs, as well as her work ethic and professionalism. 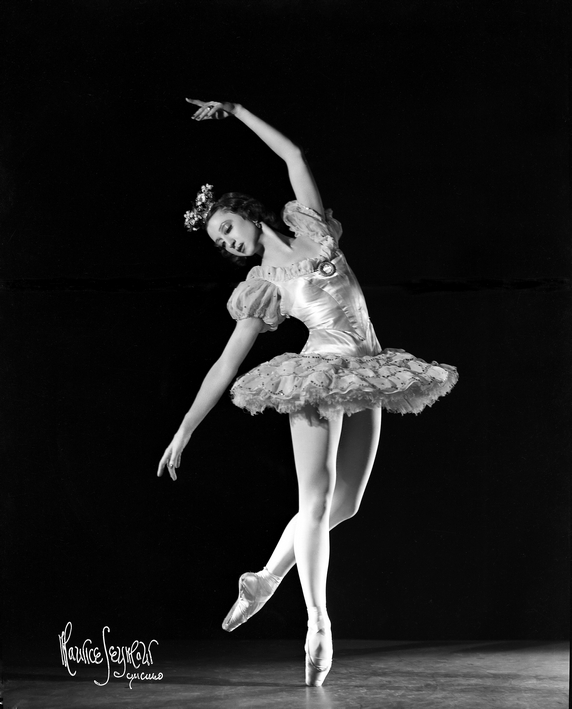 Danilova made her Broadway debut in 1944’s Song of Norway; her last ballet performance was in 1957. 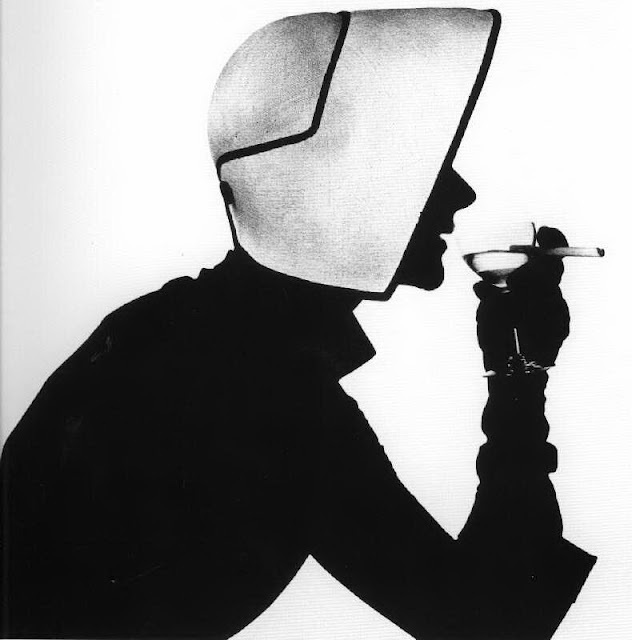 American Erving Penn (1917 – 2009) was the 20th century’s most influential photographer whose remarkable style set completely new standards to the fashion photography in the 1940s. 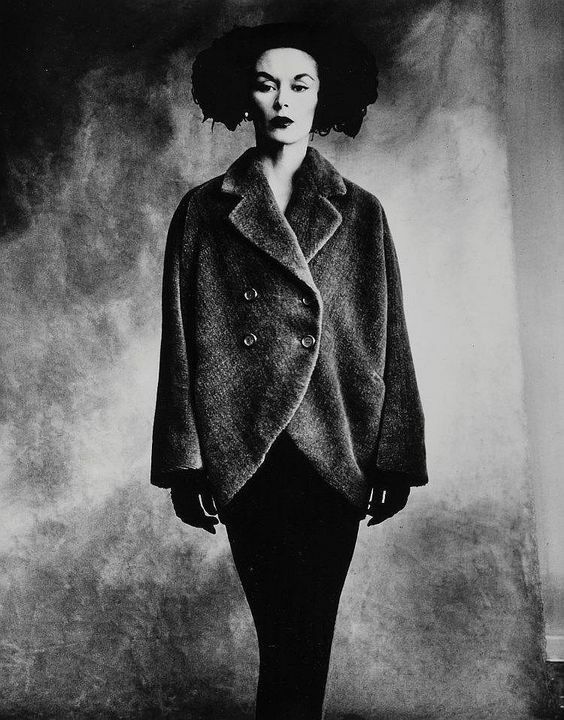 Penn was among the first photographers to pose subjects against a simple grey or white backdrop and used this simplicity more effectively than other photographers. Expanding his austere studio surroundings, Penn constructed a set of upright angled backdrops, to form a stark, acute corner.